PERFECT PLAYCEMENT is NOT a recruiting or consulting service but rather an honest, realistic educational campaign where owner & speaker Mark Leinweaver presents his message to parents, students and coaches at high schools and organizations nationwide, defining the fundamental elements of the college decision making process. We believe that student-athletes who actively participate on their varsity high school & summer teams and want to play at the college level COULD do so - but need to identify and pursue the perfect college FIRST. What is the appropriate population size and how is that determined? How far or close is the perfect distance and how is that identified? What majors and minors are of interest and how are those concentrations considered? 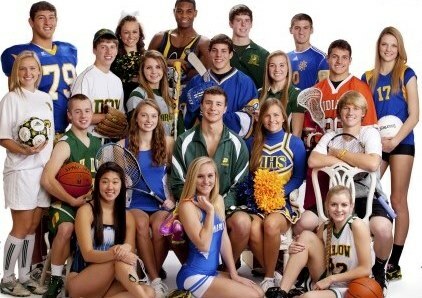 What else is offered at the college beyond academics & athletics and why is it so important? Understanding that every program is competitive and earning a spot will be a challenge. Academic & Merit scholarships, bullying awareness, volunteering and making the team as a non-player. Once a family’s collective needs and interests are identified, the student must contact those desired colleges and communicate directly with the coaching staff by calling, emailing and visiting the college. 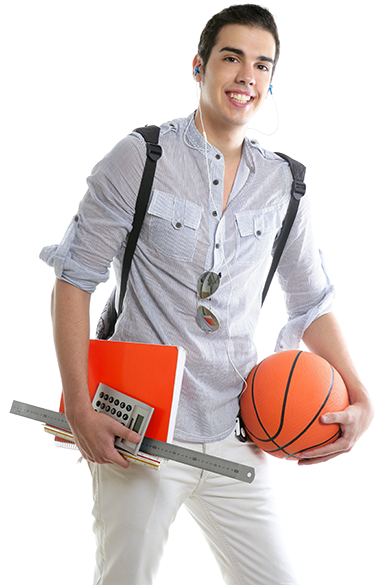 A student must share who they are, what they like about the sport, when they plan to visit the campus, where a meeting can be set and, most importantly, why they are interested in that college. It is the responsibility of the student to take control of this process and their future. Over 95% to 99% (depending on sport) of high school players are those who are a more appropriate fit for Division II, III and NAIA colleges and are NOT Division I caliber scholarship players. This incredibly large majority need to focus on the right college and not just the program. And, even at those non-Division I levels, making the team is a remarkable accomplishment! Unfortunately, students also need to recognize the possibility of not making their college team due to factors outside of their control. Those may include injuries, roster needs, coaching staff changes or simply, a poor tryout performance. Thus, choosing a college where the student can enjoy their overall four-year experience and prepare for the next chapter of their life is paramount. And, if interested, PERFECT PLAYCEMENT believes this can be accomplished by still being associated with the team in some capacity. for a speaking engagement at your high school or event.